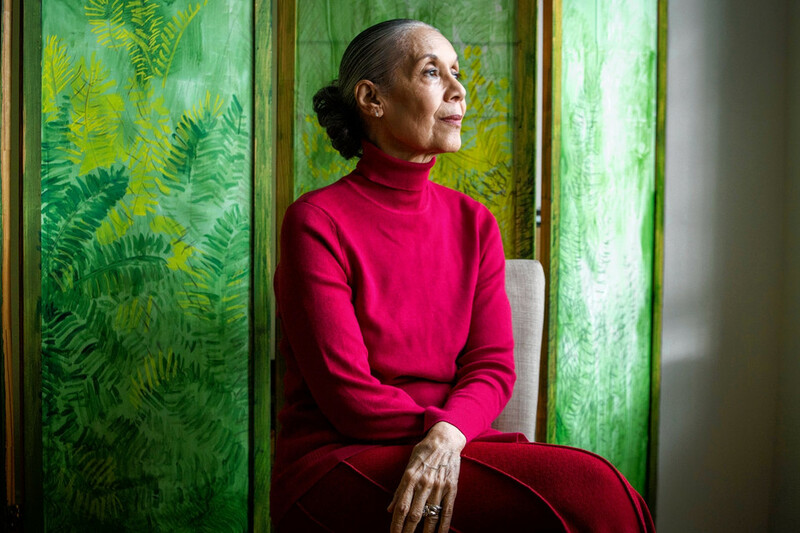 Ah, Carmen de Lavallade! I’m certain that I’ve featured her here before. Ms. de Lavallade is a lady who enchants me no end. The Wall Street Journal agrees …as it published a wonderful tribute to her and her talent in the January 13 issue. What a story! What a star! What a Story about a Star!! !